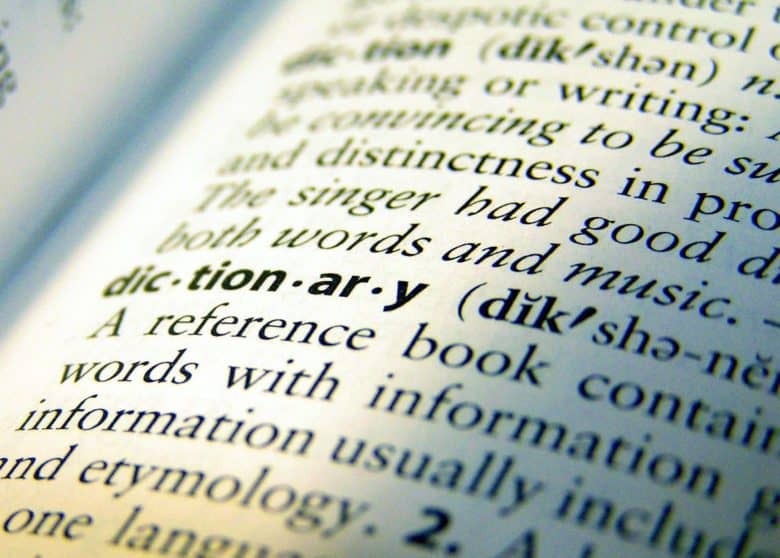 On the Mac, you have long been able to tap on any word or phrase to look up a dictionary definition. Just click on the word using a three-finger tap on your trackpad, and the dictionary panel appears. But have you tried this recently? Today, in this simple popover panel, you can get full access to not just dictionary definitions, but news, Siri Knowledge, movie details, App Store listings, and lots more depending on what you’re looking up. 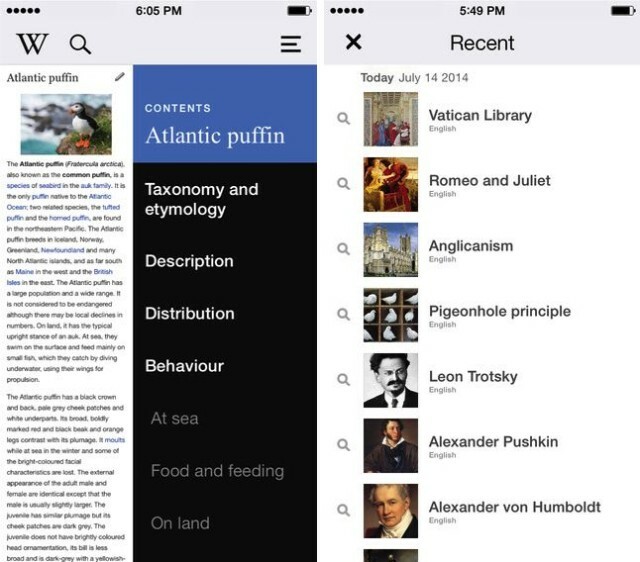 The latest Wikipedia mobile update brings exploration to the fore. Whether you’re into a quick search for needed information or a deep dive down the rabbit hole of a massive topic of your own choosing, chances are you’ll spend a bit of time on Wikipedia. Wikipedia’s new iOS app update today will help you with both use cases, letting you drill down to a single bit of knowledge as well as leaning back and enjoying your exploration of the online portal’s over 36 million articles. 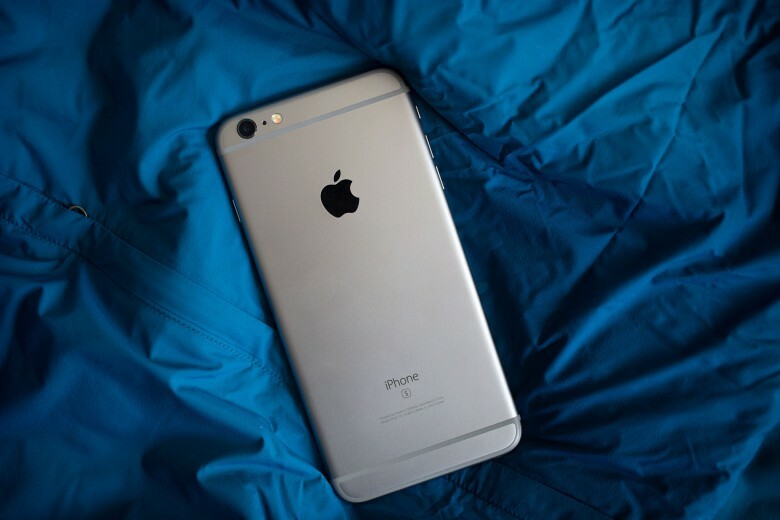 Wikipedia founder Jimmy Wales has branded a new proposed law banning encrypted communications in the U.K. as “stupid,” and says that if it is passed, Apple should stop selling iPhones in the country out of principle. Prepare to get even more lost in Wikipedia. If you’ve ever hopped onto Wikipedia just to “look one thing up really quick” and then come to an hour later with a comprehensive knowledge of the various forms of lightsaber combat, WikiLinks 3 might very well be your Kryptonite. 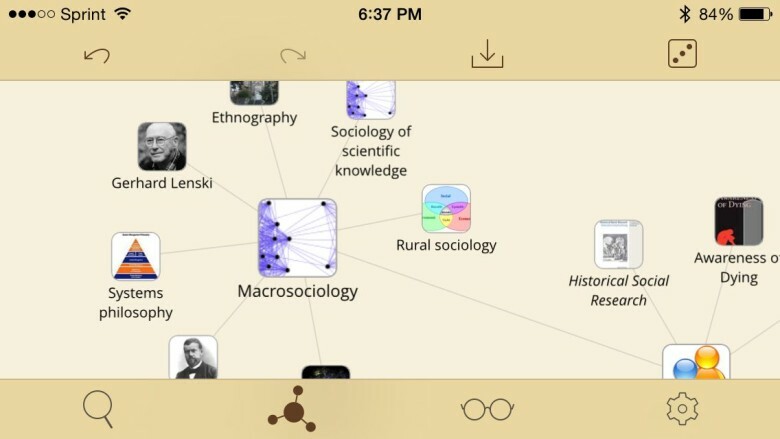 And even if you’re not the type to fall into a Wiki-hole of cross-references and endless chains of links, it’s still a cool app that offers an interesting way to get lost on the Internet. There are some pretty great Wikipedia apps out there already (my favorite is Das Referenz, an iPad app which turns Wikipedia pages into what looks like 17th century book entries), but Wikipedia has just made a gambit to be best of the bunch with a major redesign of its own iOS app. Version 4.0 of Wikipedia Mobile sports a total overhaul of the app’s design, with a complete native rewrite that makes searching for information a faster and more enjoyable experience. 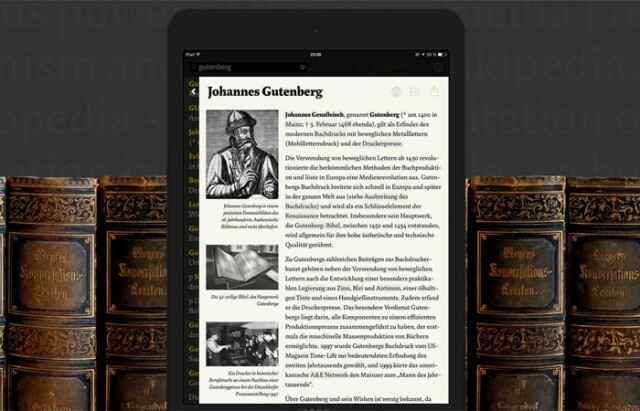 I had that feeling again over the weekend when I found Das Referenz, a new iPad app which takes it inspiration from old encyclopaedias and typeface design to create what is almost certainly the most beautiful Wikipedia browsing experience out there. 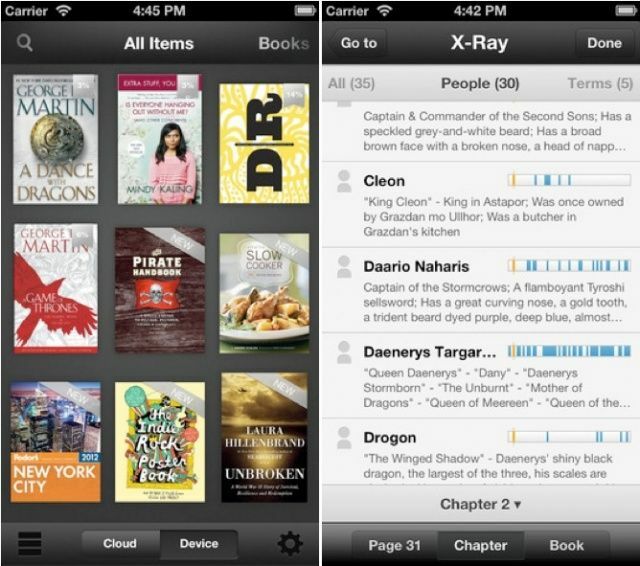 X-Ray for Books comes to iOS. 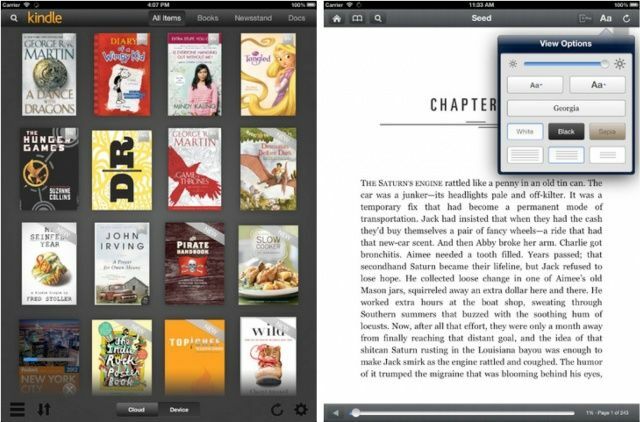 Amazon has issued an update to its Kindle app for iOS today, introducing its excellent X-Ray for Books feature which has been a big selling point for the company’s own Kindle hardware. If you’re not already familiar with it, X-Ray allows you to see the “bones of the book,” Amazon says, helping you learn more about its characters, places, and phrases. You can add another name to the list of companies dropping Google Maps in favor of OpenStreetMap. 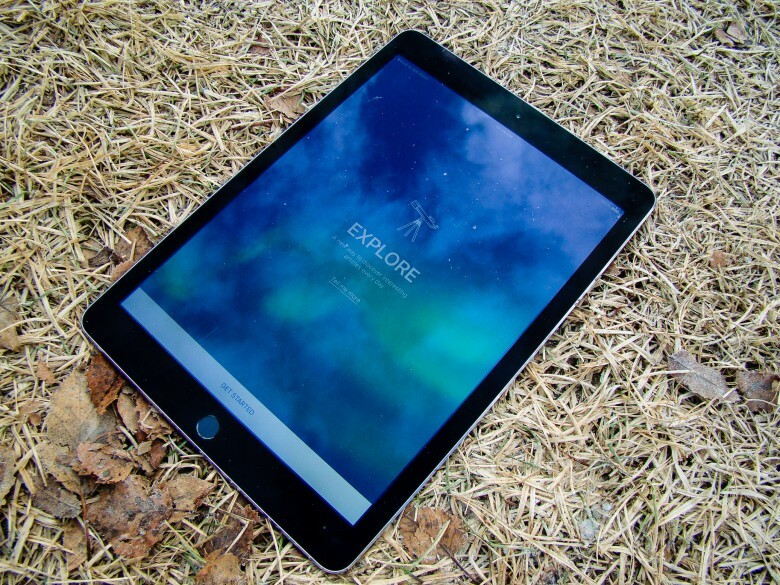 When Wikipedia announced its new app for iOS today, they also announced that they would be using OpenStreetMap exclusively for the nearby view in both their iOS and Android mobile apps. Wikipedia feels this change will be a better fit for their goal of making knowledge available in a free and open manner to everyone. This also means we no longer have to use proprietary Google APIs in our code, which helps it run on the millions of cheap Android handsets that are purely open source and do not have the proprietary Google applications. Dolphin Sonar gives you complete control over your browser using only your voice. Dolphin Browser is arguably one of the best third-party browsers for iOS, and the iPhone version just became even better with its latest update. Version 4.0 brings a stack of new features including Dolphin Sonar voice controls, a URL keyboard, and a night mode — and it’s available to download now.